The Eco Paver is another option in our wide range of vibropressed pavers. It is suitable for surfacing walkways, decorative areas, parking lots and gardens. 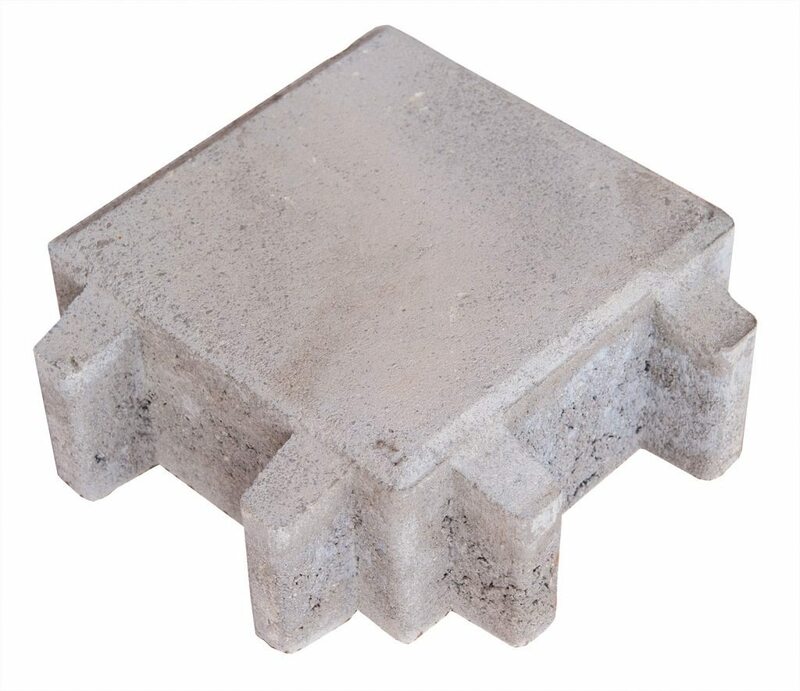 This product allows for improved drainage using grass, felt or crushed marble to fill the gaps between the individual pavers. This installation method is conducive to the fast drainage of rain water.